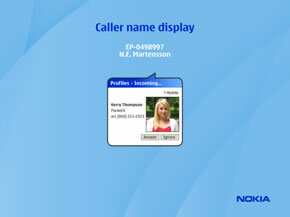 At Nokia, we connect people, wherever they are. 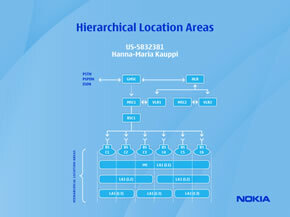 More than 1.3 billion people connect to one another with a Nokia, from our most affordable voice-optimized mobile phones to advanced smartphones sold in virtually every market in the world. 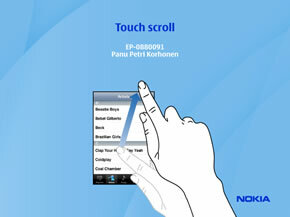 We have some very smart people inside Nokia, but we can’t do everything ourselves. We want to connect directly with smart inventors who can help us achieve our strategic objectives by adding value to our consumers – the most important people in the Nokia world. This is where you come in. If you have inventions that will help us grow and connect more people, we want to work with you. Elop wants to support developers and engineers. As an engineer, he understands the importance of innovative ideas and intellectual property. 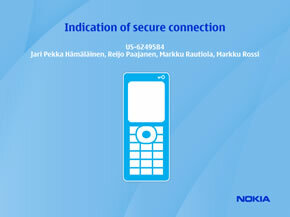 Invent with Nokia will be a secure place to share your ideas. 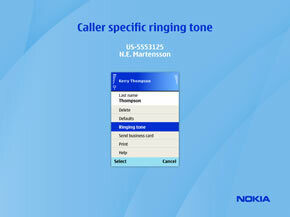 Short and sweet though Nokia does not want to be so blunt. MAKE MONEY WITH YOUR IDEAS! With annual revenues of over €40bn and sales in more than 160 countries, we have an unparalleled market presence and geographic reach. In order to grow further, we need new technology, creativity and innovation. Even though we have thousands of talented people and invest billions of dollars each year in R&D, we are eager to work with external companies who can bring diverse technology and new ideas to our business. 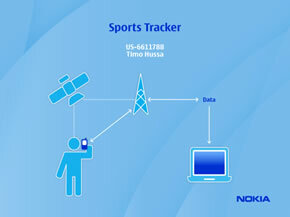 Our successful track record of Strategic Alliances has built a strong collaborative spirit within Nokia. Difference with the Ideas Project? www.ideasproject.com is set up to present and discuss ideas online with a community of like-minded people. It’s engaging and dynamic, and allows you to build and create new ideas from the suggestions of others, as well as get them to improve yours. 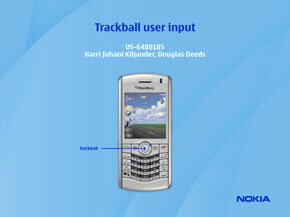 The idea is that everyone who uses a Nokia phone can benefit from a free submission of ideas that Nokia can deliver to customers.It’s not meant for ideas that can become protected by patent or design, in other words inventions. You shouldn’t use Ideas Project if you want to earn money from your idea. www.inventwithnokia.nokia.com is there to allow inventors with ideas that could become patents or designs to present them to Nokia in a secure environment. It’s intended for inventors who believe their idea is truly original and substantial, and as such they deserve a financial reward for Nokia’s use of their invention. It’s not meant for suggestions or ideas that should be freely shared with the world.Whichever route you choose, we’d love to hear from you. 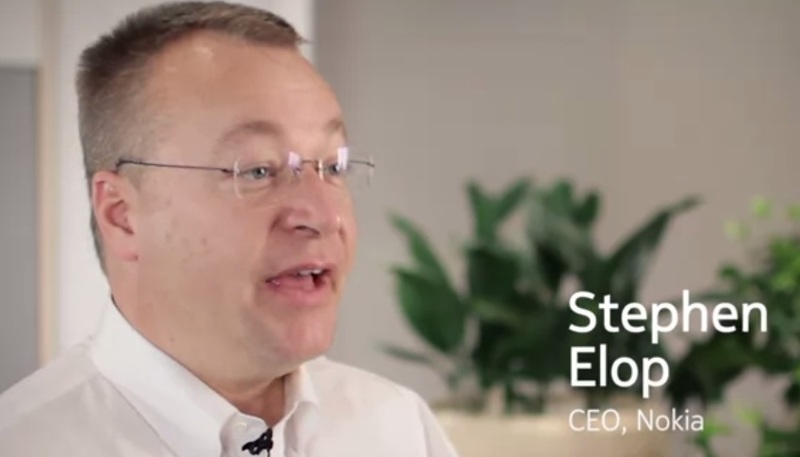 I don’t like that off angle shot of Elop. It doesn’t look like he’s addressing us at all. Also I can’t see his hands! Elop and Hands – we must see the wavy gestures he makes as that’s part and parcel of his character.